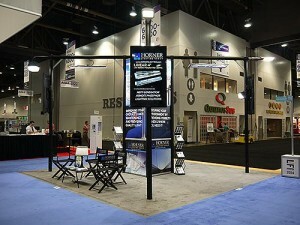 Trade show booth and panel design maintains an integral piece of the sales and marketing mix. 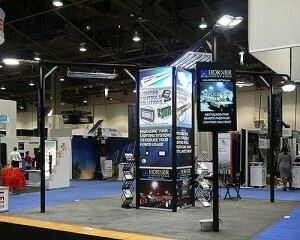 Especially for new brand development, tradeshows can represent a key factor in contact creation and brand recognition. 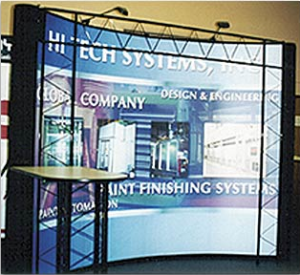 Trade shows booth and graphics design comes in a variety of forms and functions based on the budget, space, timing and planning. 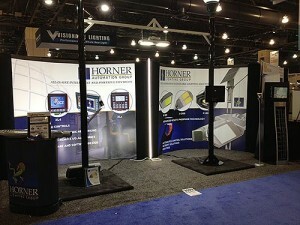 I continuously plan small designs for 5’ X 8’ booth spaces up to, but not limited, to 20’ X 20’ booth spaces. 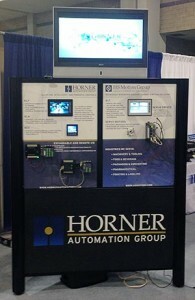 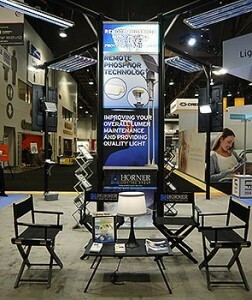 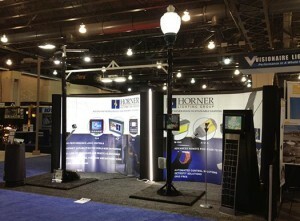 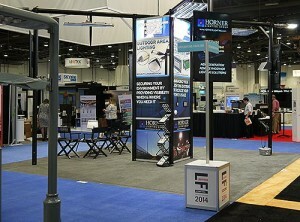 In many cases, booth designs contain an integration of panels, video, LED Panels and literature.